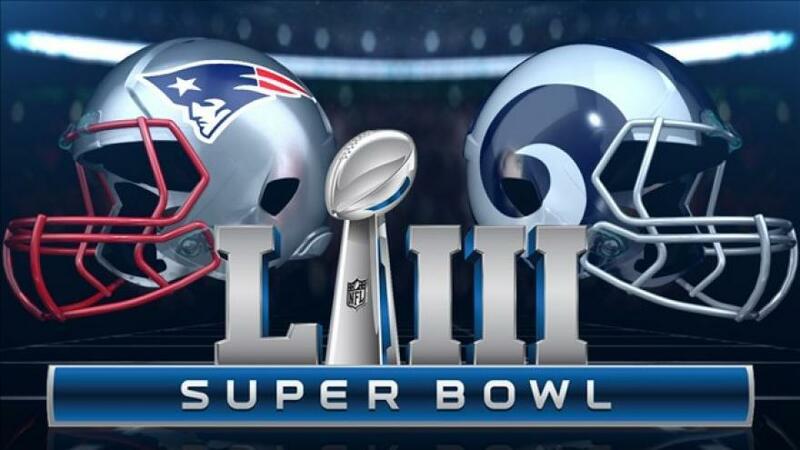 The Society of Kastorians “OMONOIA” is organizing a Super Bowl party for all of its members. The party will be held at the Kastorian Cultural Center, 150-28 14th Avenue Whitestone, NY, on Sunday, February 3, 2019, starting at 3:30 pm. Sandwiches and refreshments will be served. Bring your children and grandchildren, please join us for a fun filled event. For your children’s safety, parental supervision is required. There will be a Super Bowl pool which will be available at the Society. The event is on a first come, first serve, basis due to room occupancy regulations restrictions.